April 11, 2019 – If you think that, once your not-for-profit receives its official tax-exempt status from the IRS, you don’t have to revisit it again, think again. Whether your organization is a Section 501(c)(3), Sec. 501(c)(7) or other type, be careful. The activities you conduct, the ways you generate revenue and how you use that revenue could potentially threaten your exempt status. 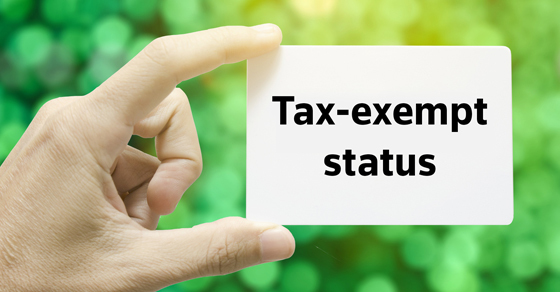 It’s worth reviewing the IRS’s exempt-status rules to make sure your organization is operating within them.